For more information on rainouts please call (832)395-7004. 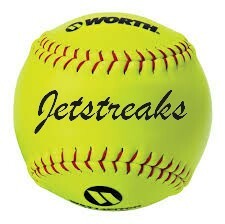 The Rockwell Collins Jetstreaks Softball Club is solely responsible for the content of this web site. Such content does not necessarily reflect the views of Rockwell Collins, Inc. 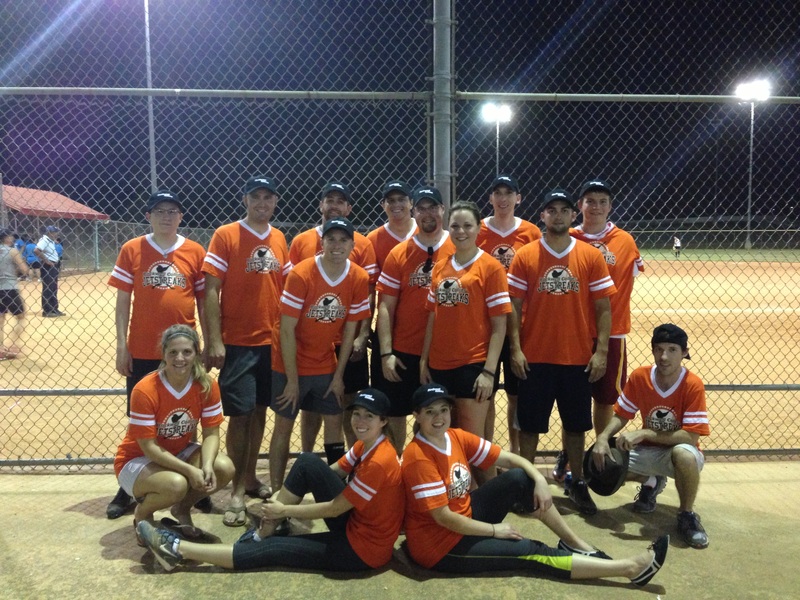 Copyright © 2019 Rockwell Collins Jetstreaks Softball Club · All rights reserved.